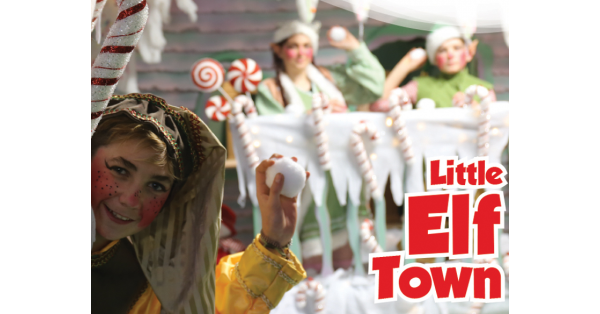 Little Elf Town offers School Tour Hire. Pre Booking is essential. Check out the Naughty or Nice device - will you pass the test? 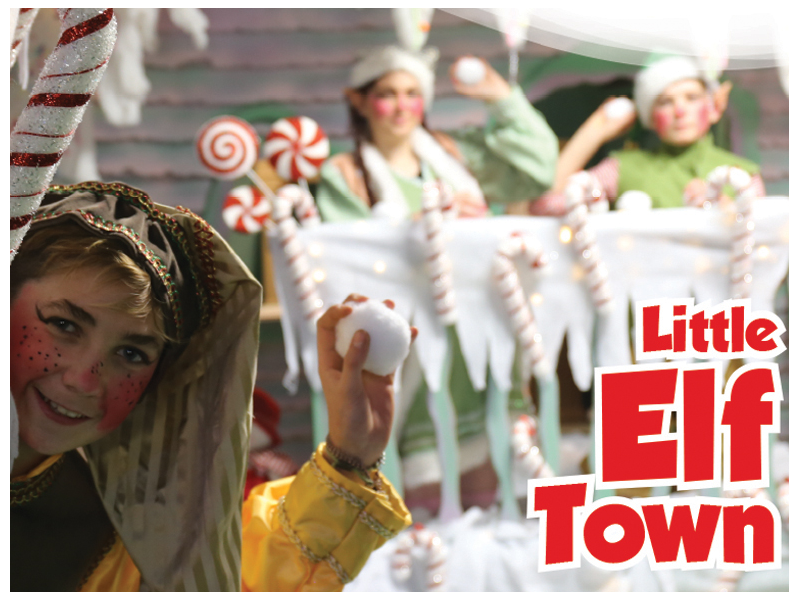 Receive your Elf Diploma from Santa and a Christmas gift. Book with us by phone, or submit your enquiry here. 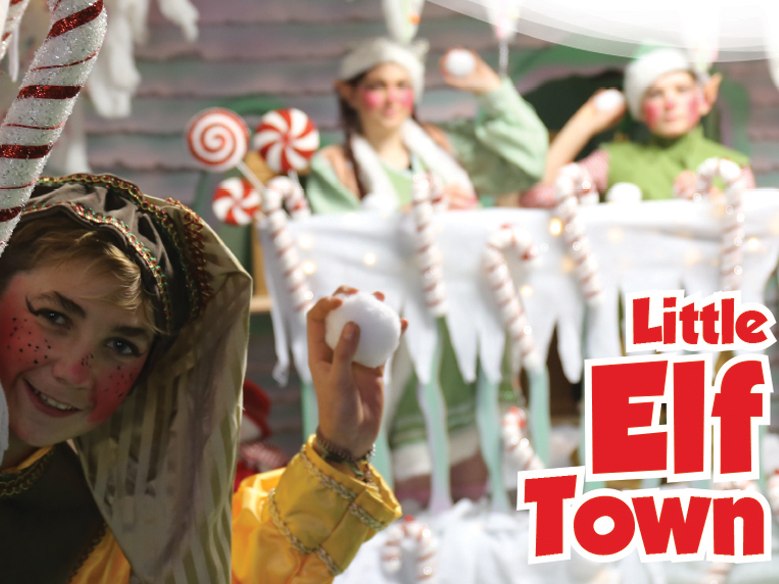 Little Big Town provides a fun, safe and creative place to let your child's imagination run free.